Use video to sell more products and services and make more money. Are you looking for more exciting ways to get more sales? Are you looking for a way to differentiate yourself from the competition? People buy from experts. BE THE EXPERT. Build trust and relationships with your potential clients by having your own Business Content Marketing Video series. Holiday Stress Help 3 ways To Enjoy Your Holidays and your life! Why Should I create Business Content Marketing Videos? Creating a video series is a proven and effective way to establish yourself as an expert in your field and add massive value to your clients. Our easy, full service video package is geared towards making you look good on camera even if you don’t have prior experience. We encourage you to be genuine and be yourself as this provides the audience with a sense of trust and creates a relationship with them. The less you rely on a script the better, but for those who need assistance, we include an iPad teleprompter to make filming your video simple and straightforward. Update your Content Marketing Videos Monthly. $2495 for the 1st video/1st month and $1495 for 3 monthly videos. Nothing keeps your website current and engaging to your customers like fresh content. Updating your videos monthly is an effective strategy to keep people sharing news about your business. 1 scripted content marketing video, up to 2 minutes long. Voice over included. Three 60 second videos on a monthly basis. 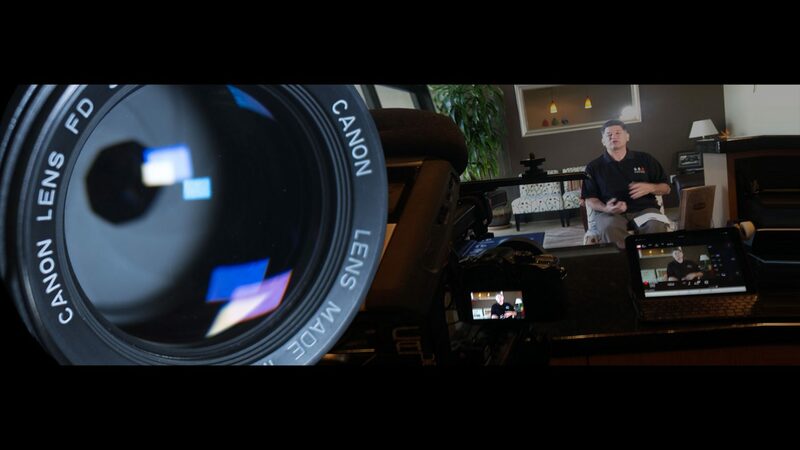 Half Day Filming Sessions at your location with a 4K Camera, professional lighting and audio. iPad teleprompter to make filming your script a breeze! Distribution options available utilizing YouTube, Facebook and Blogs + top 10 video sharing sites. These options are designed to get more visitors to your website and increase sales!